Headstone in Cannon Creek ARP Church Cemetery. Image supplied by Carolyn Ernst. 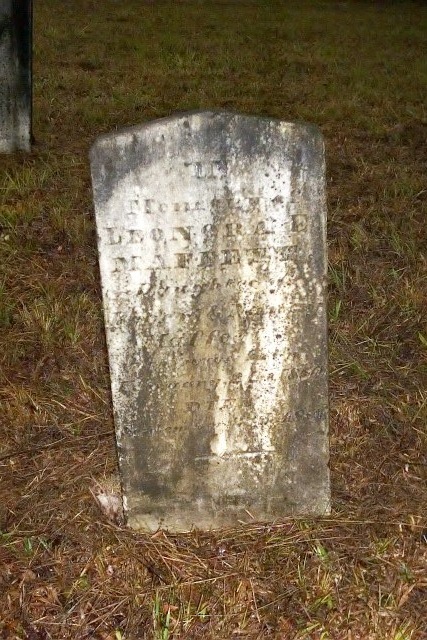 Notes: From findagrave.com full name is "Cannon Creek Prosperity Associate Reformed Presbyterian Church and Cemetery"